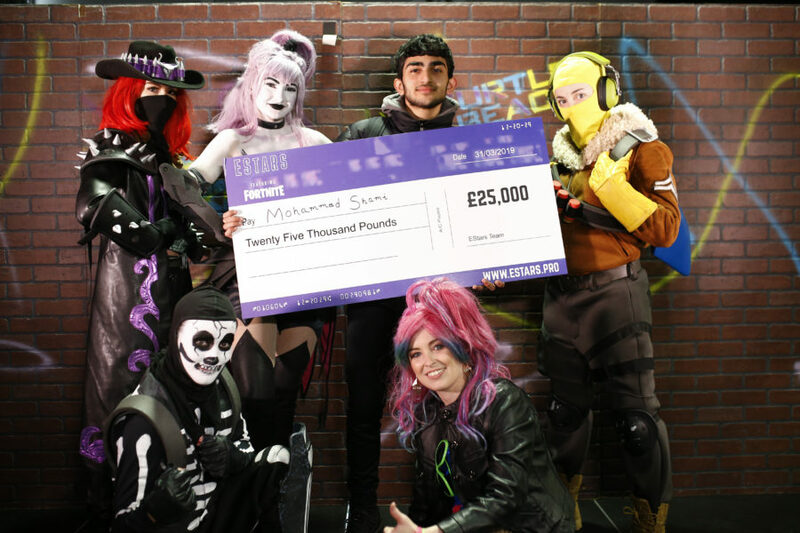 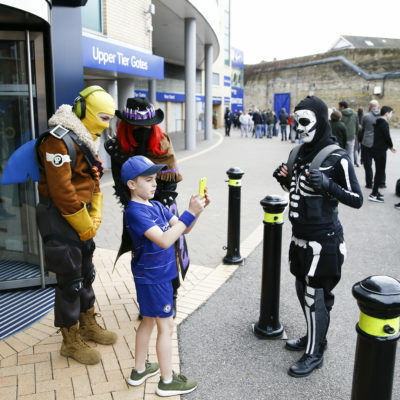 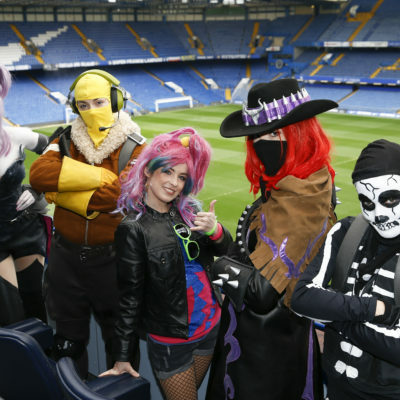 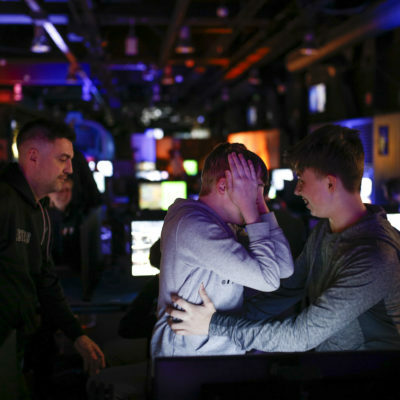 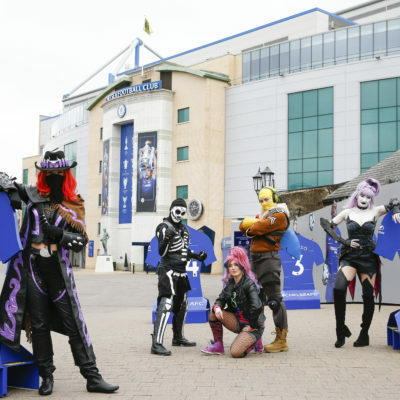 Jumping off the Battle Bus for the final time at Stamford Bridge, EStars Featuring Fortnite saw the last leg of the tournament come to an exciting end with Mohammad Shami (16) from Manchester claiming the title and walking away with an eye-watering £25,000. 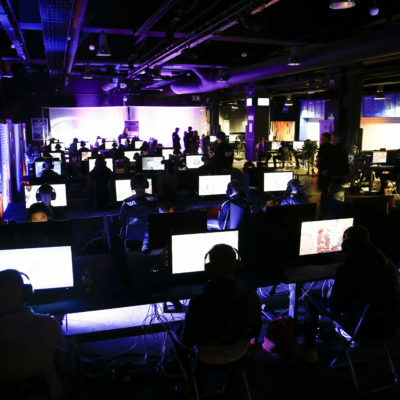 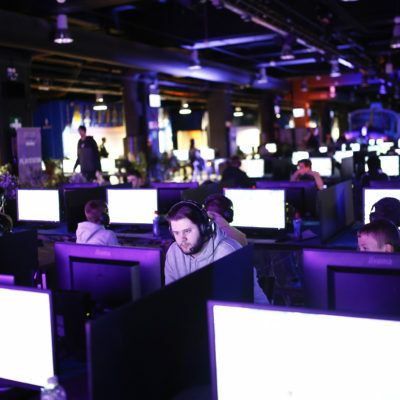 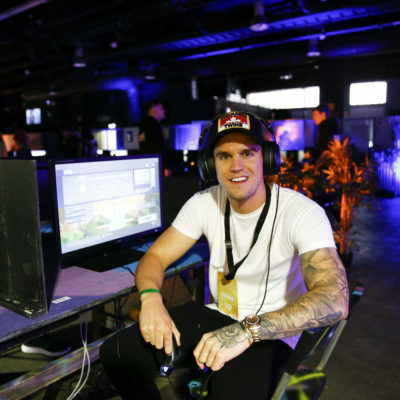 Out of thousands of players who competed across the tournament, 100 finalists from across UK and Ireland, came together to battle it out, putting their gaming skills to the ultimate test in order to be crowned the EStars Featuring Fortnite champion. 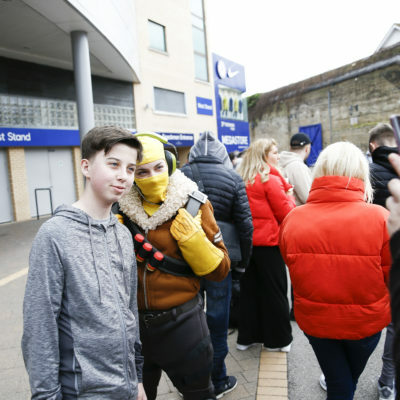 Having kicked off in January this year at Celtic Park, Glasgow, EStars featuring Fortnite visited some of the best sports stadiums across the UK and Ireland over the last three months, offering fans of the world’s hottest game the chance, regardless of age or ability, to play live and compete against thousands of others. 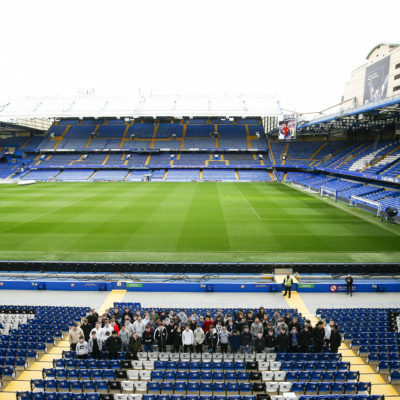 Winners from each city secured their place on the leaderboard using their skill and agility to obtain as many points as possible through eliminations and placement in order to compete in the final at Stamford Bridge. 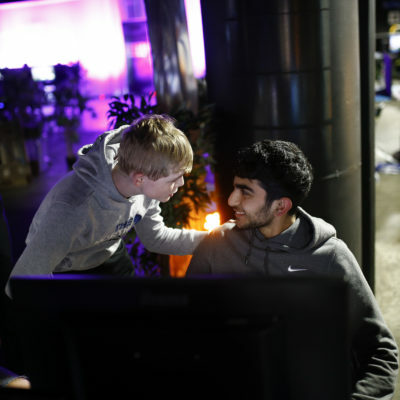 The newly crowned 2019 EStars Featuring Fortnite Champion, Mohammad Shami, came into the final on the top of the leaderboard on the back of an outstanding qualifying event at Manchester’s Etihad Stadium. 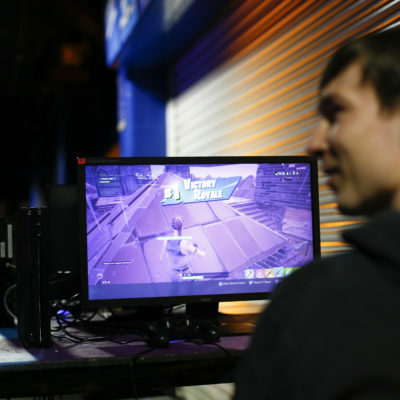 When quizzed as to what he was going to do after picking up the cheque for £25,000, the 16-year-old Fortnite fanatic commented that he was going to take his family on an incredible holiday. 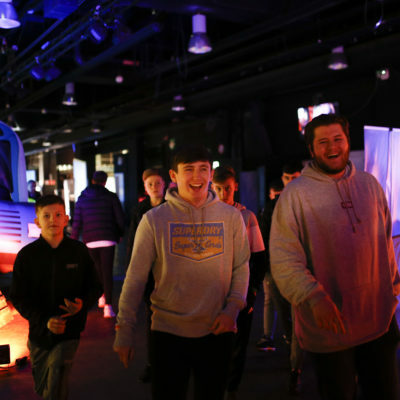 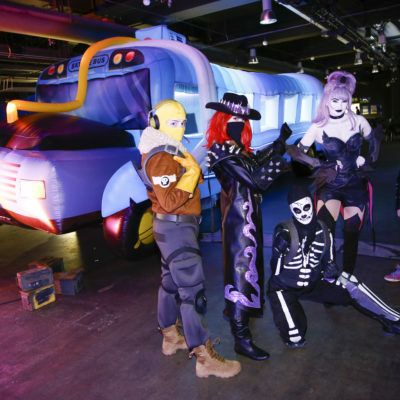 The last three months of the EStars featuring Fortnite Tournament have shown us some excellent gaming skills between each of the finalists and we were delighted to bring the most popular game in the world to life for thousands of competitors across the UK and Ireland. 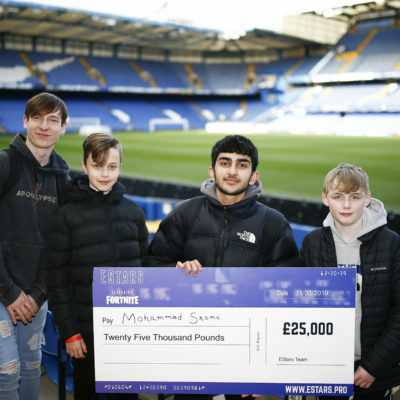 The final at Stamford Bridge was spectacular for these players and I wish all of our finalists the best of luck in their futures in esports. 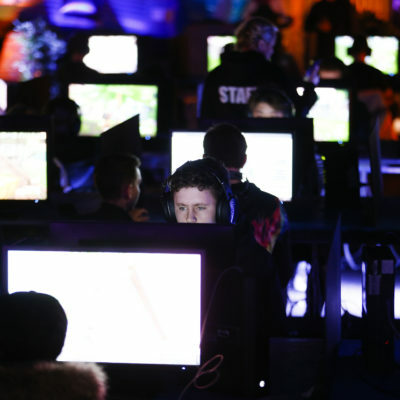 EStars is committed to growing the world of competitive gaming for players of all abilities and we look forward to taking EStars global over the next few exiting months. 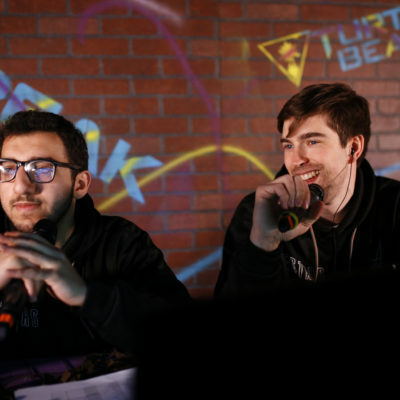 EStars aims to grow and promote esports at a grassroots level, creating an inclusive gaming environment for all players through the provision of major tournaments. 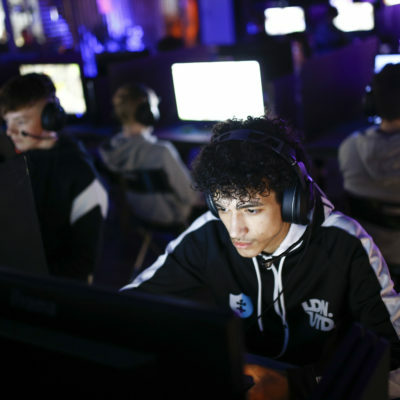 It aims to give players at all levels the chance to compete in major gaming tournaments and continue to bring fun, community gaming events to players across the globe.